Most hornists recommend to start playing the horn on a single F instrument, as the F-Horn ist well known for the most authentic horn sound. This is quite useful for learning proper horn technique. Of course, it is also possible to achieve this effect by playing on the F side of a F/Bb double horn. 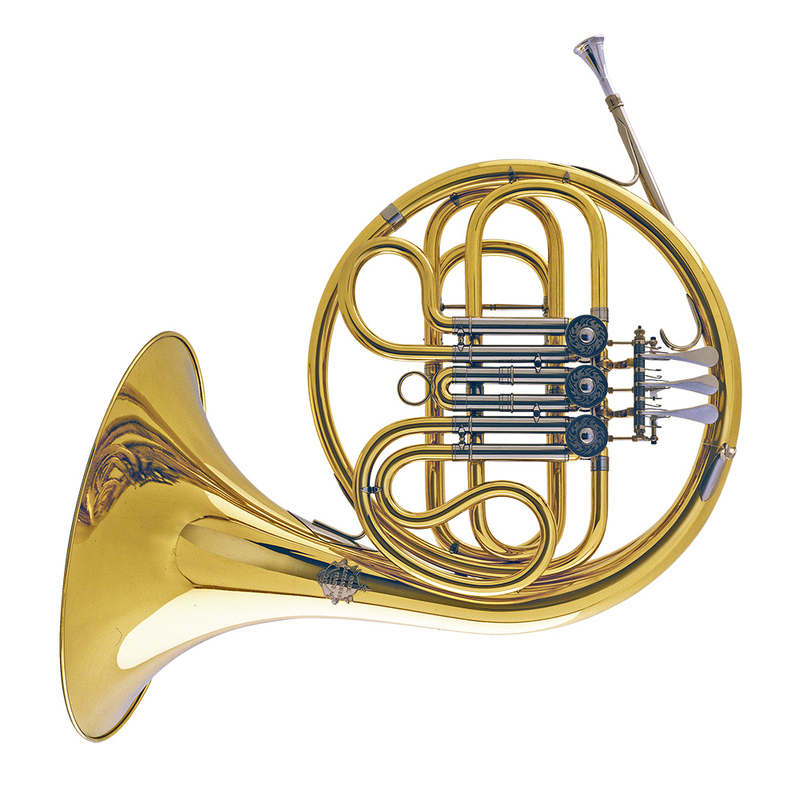 However, there are two good reasons that a single F horn is preferable for a young beginner: it weighs much less than a double horn and the lighter weight eases articulation.